I know everyone is pretty bumped about the GST currently going around social medias everywhere, but here's something to cheer you up! 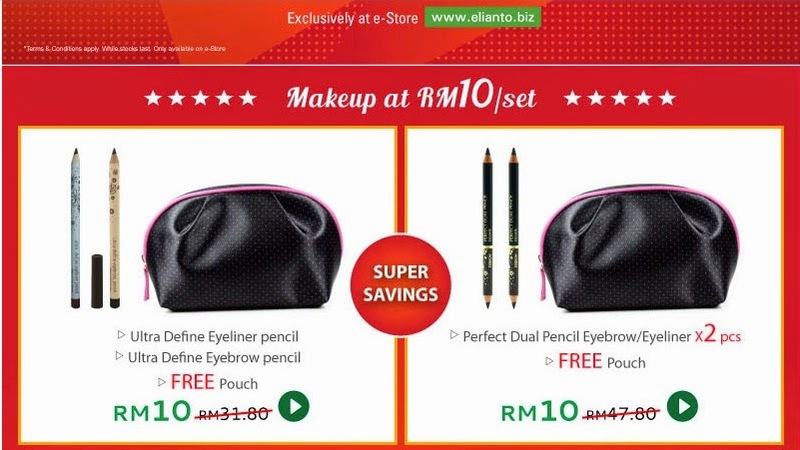 If you missed out on the Warehouse Sale Elianto had last weekend, well, they're decided to extend it online! 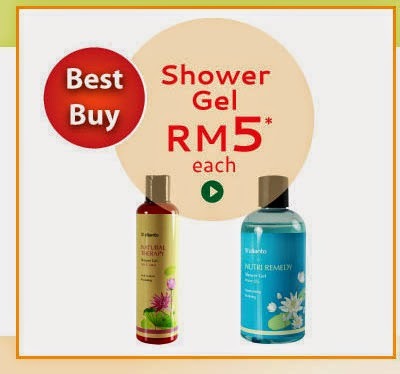 If you're wondering whats on sale? Well here are some sneak peaks of whats 90% off! These are crazy deals alright, so don't forget to tell your friends, your family, and your neighbours. Lol, kidding! But yeap, its all stated right here. 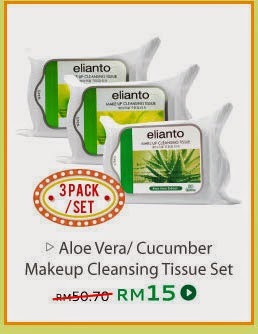 Im even tempted to get some make up cleansing tissues for myself. 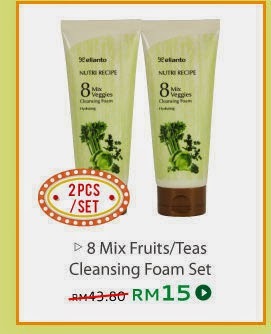 Prices goes as low as RM10! And thats not even all! 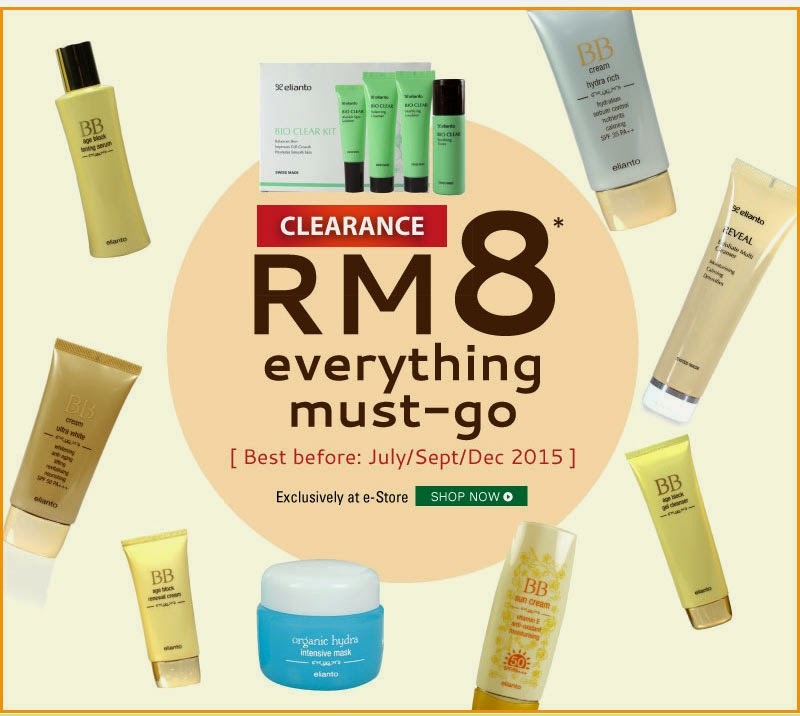 If you're looking for make up or cleansing facial care, here are some hot picks for 50% off! 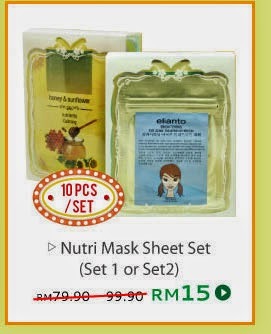 Also, some other products from Elianto that is on sale as well. Do check them out if you see anything you fancy. So what are you waiting for? Time to shop away before stocks run out! Or how Elianto would put it, 'Everything must go'. So thats about it! Hope that slightly made your day more worth while after all the chaos going around. Till then, toddles! For more information on Elianto: head over to their Facebook or their Official Website. Im sure that all of us have heard about famous boat noodle. And this time around, i was lucky enough to meet the Directors of boat noodle himself! Very decent and friendly person with a sense of humour. Its no wonder that Boat Noodle has came this far from its first opening in March 2014 in Damansara Perdana. And currently, boat noodle has 9 branches running and another one opening soon! They're not stopping and still moving forward. And this is Alvin Chai, one of the directors who managed to make boat noodle a sensation to Malaysians. Well, this happened last Saturday, on the 28th of March to have a chat session with the directors on their growth with food bloggers, lifestyle bloggers and more! And its funny that this was my first time at Times Square's branch, as the location is in a new location in Times Square, located in a cute corner of Times Square. 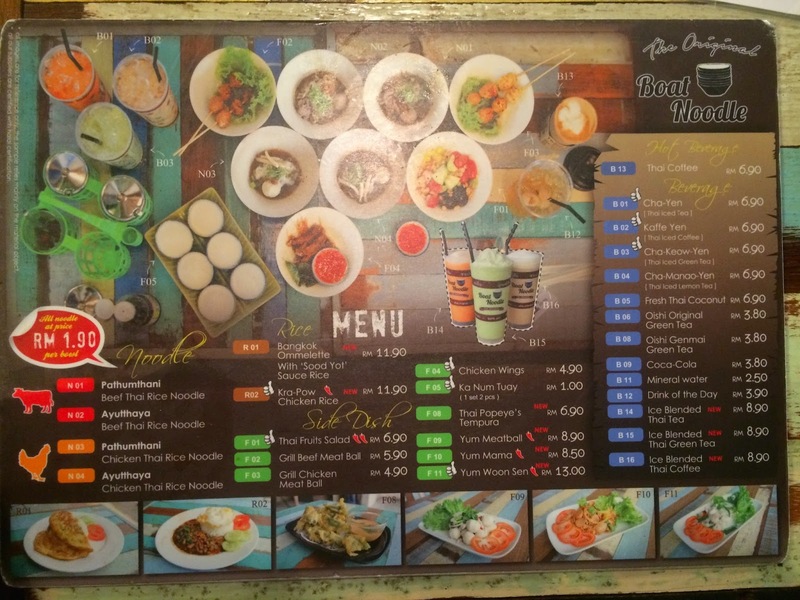 One of the highlights of Boat Noodle would be the interior of it! Never failing to provide the best environment to enjoy their famous RM1.90 noodle. In an architectural point of view, everything seems very raw and i simply love the character of it. Where the furnitures fit in well too, which add a very rustic touch to the environment. 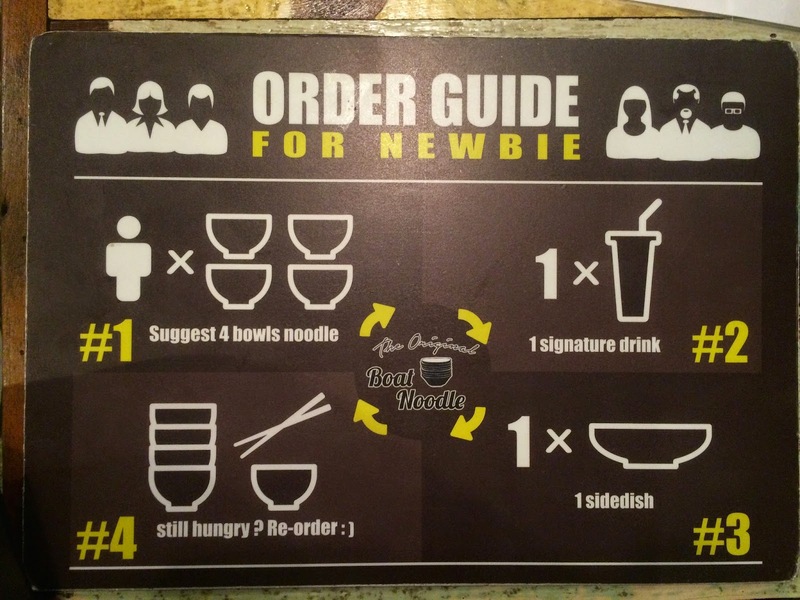 If you haven't tried Boat Noodle, here's a guide to your first visit! Boat Noodle is famous for their small portions noodle in a bowl, and as suggested, its usually recommended to take 4 bowls for 1 person. And you have a choice between beef and chicken with 2 different base flavours, which would be Ayutthaya and Pathumtham. I know, its pretty hard to remember which is which, thus I'm taking the consideration to explain the flavours here in my blog to get yourself prepared. Ayutthaya: This recipe originates front the Ayutthaya province near Bangkok and has an intense flavour based on a creamy dark broth with no less than ten herbs. The broth has a consistency that is thicker than its Pathumthani cousin and has a brownish appearance. Excitingly rich yet mildly spicy taste and you'll be back for more. Pathumtham: The Pathumtham recipe is a dark soy sauce derived broth and has an appetisingly sourish with delicate spicy flavour. Made with approximately 19 herbs, it also contains generous usage of five spice powder, star anise and cinnamon sticks. 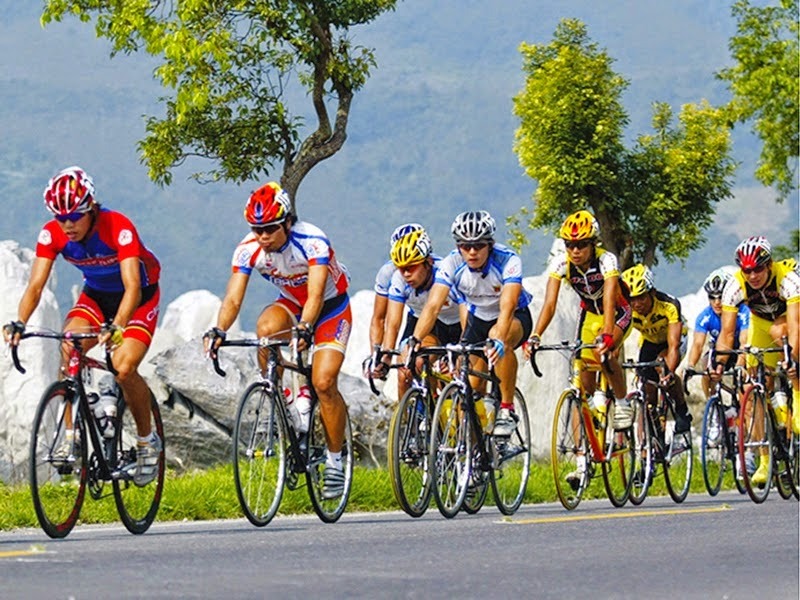 Be careful, this one is addictive! They also have sweet and yummy snacks too if you're not feeling like having noodle. I personally love the Ka Num Tuay, where is has this kaya taste like dessert. Not too sweet, not too bitter taste. Yums. And also if you're feeling vegetarian, why not try their Thai Popeye's Tempura? 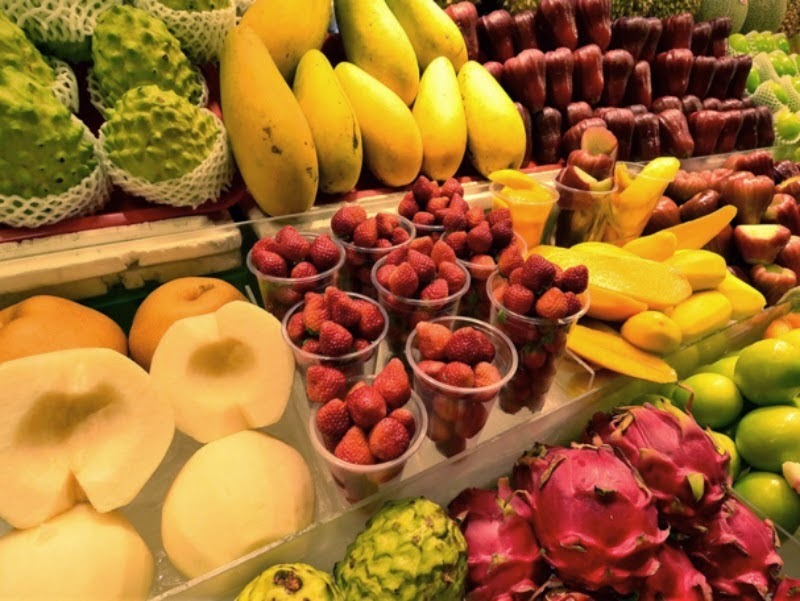 Even if you're not a vege person, you would absolutely love this! Served with a special sauce to add a little 'zing' to your snack. 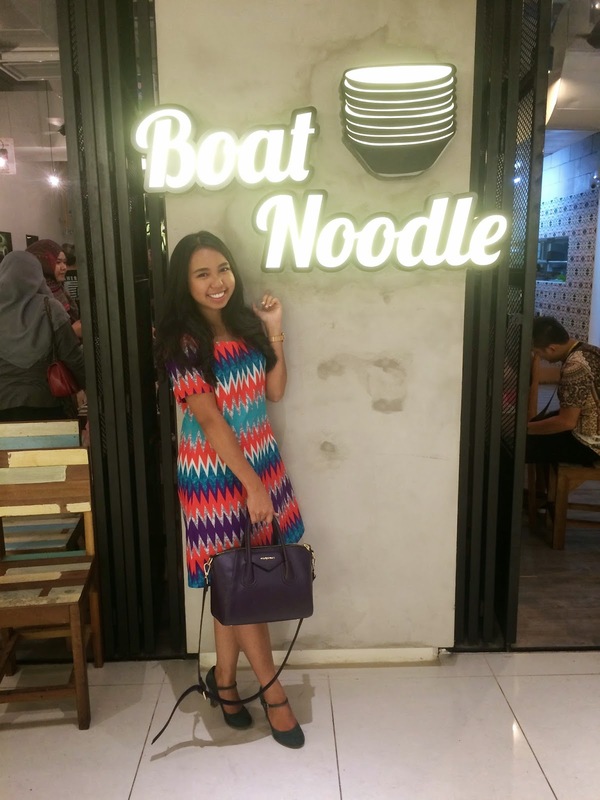 So if you haven't tried Boat Noodle yet, get yourself there ASAP and let me know what you think about it. WARNING: You might crave for more. I hope you enjoy reading this post. And I'm looking forward to update you with more new exciting launches from Boat Noodle. Till then, for more information on Boat Noodle's Facebook page. Hello readers! 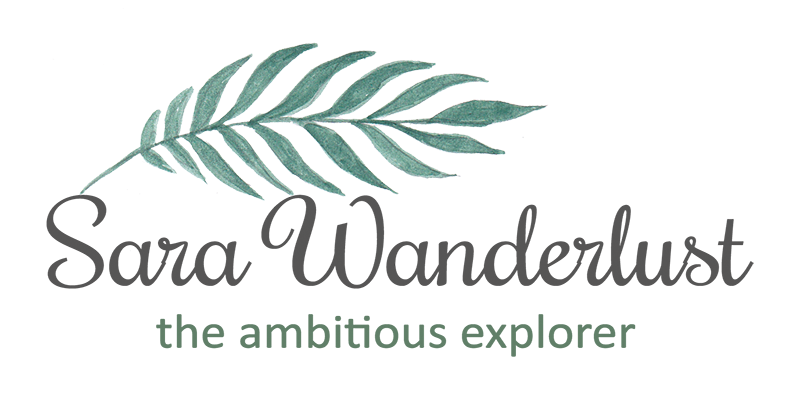 This will be a short post on my discovery, and i would like to just share my finds with you lovely people. 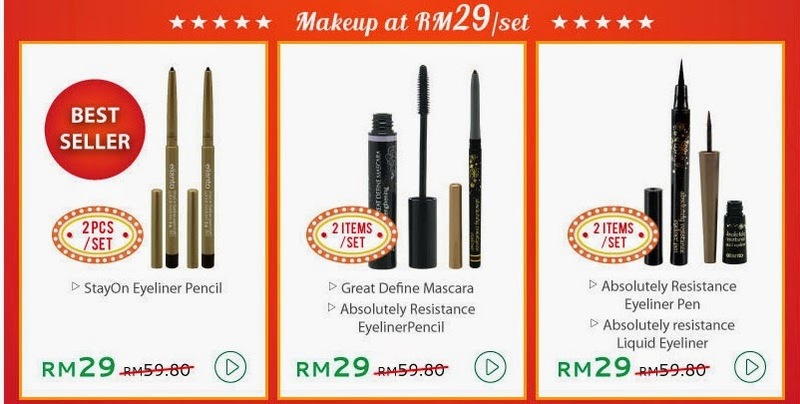 I saw about Hermo though a sponsored ad on Facebook and decided to check out the so called "first ever online warehouse sale" and to my discovery, its actually crazy cheap as i am a personal fan of Revlon, and in this ad, they're only selling warehouse prices for Revlon Colour Stay. Out of all the lipsticks i own, Revlon Colour stay is one of my faves! because it practically stays on your lips for the whole day without needing to be touched up. And of course with 60% off, PLUS another 60% off on the second colour, i couldn't resist! 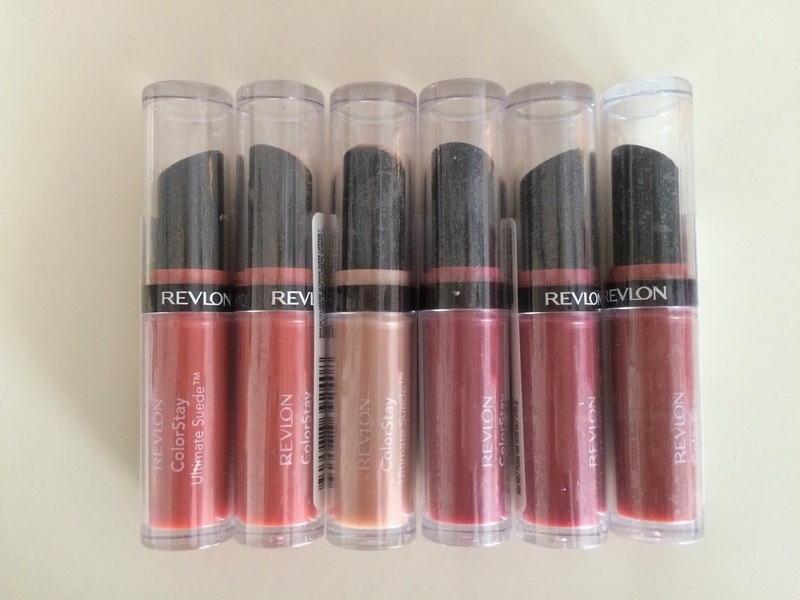 So all in all, for every 2 Revlon Colour Stay, instead of the actual price of RM74.80, you only pay RM20.66 for 2 lipsticks! So, i ordered mine last Tuesday and received it on Saturday which was pretty fast. 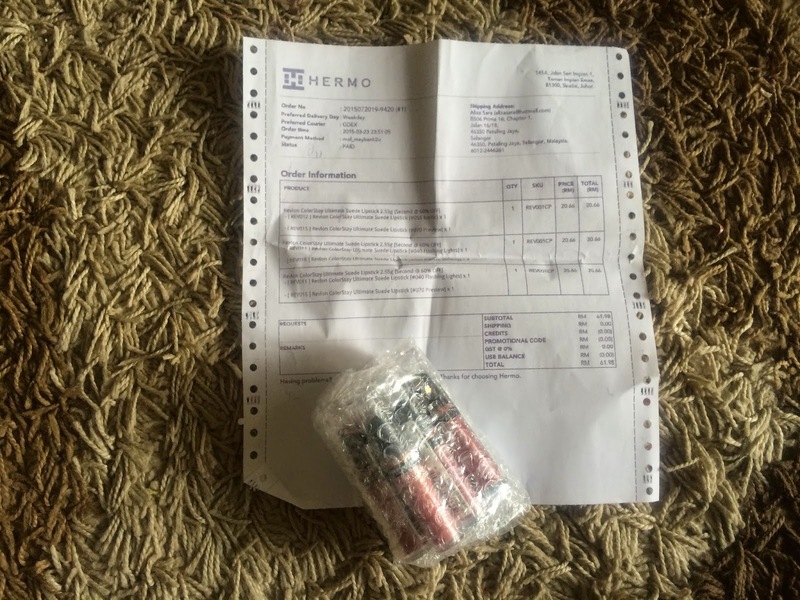 So, here's my review on the Hermo services. They're definitely efficient and the packaging is superb to make sure that your items don't get damaged during postings, which is a bonus. Appreciate the packaging consideration Hermo! Thumbs up! And despite already having a box to protect your items, they actually bubble wrap your items too for double protection. 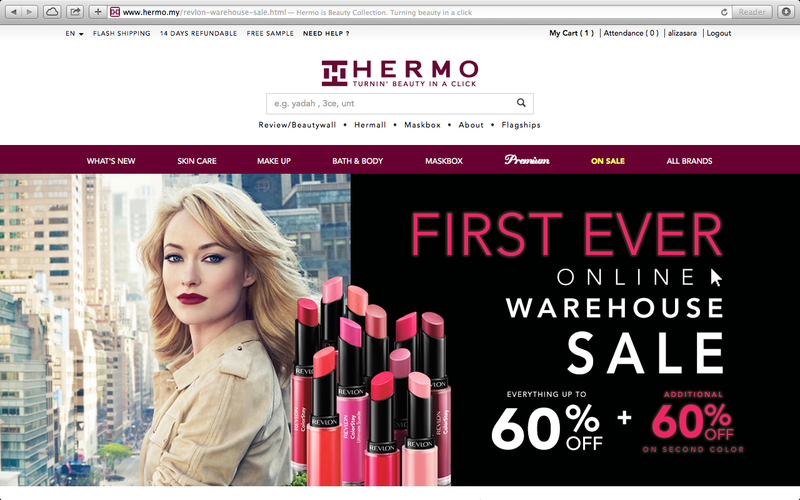 And the best part at Hermo, when you purchase more than 2 items, you automatically get free postage! So since me and my friends wanted to get the lipsticks, we shared our purchases to ensure we get free postage. 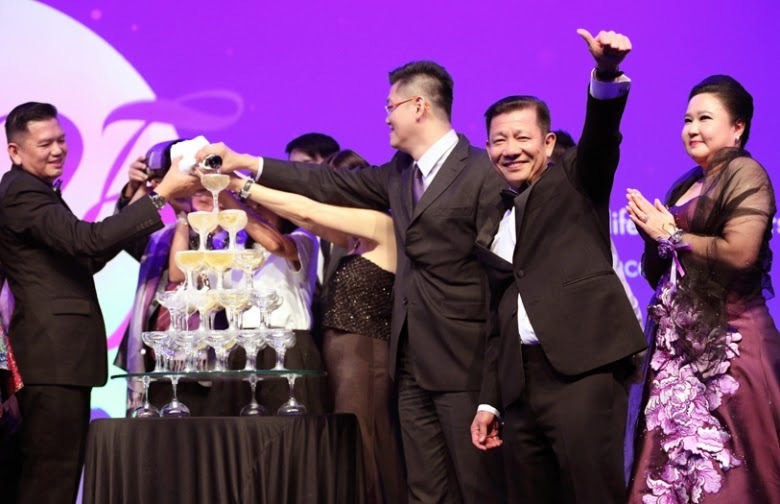 Everything was new and sealed, which makes Hermo trustworthy to deliver you with good service. Not to forget that they also include a free gift with every purchase, which i think its really sweet of them to. I got this Regen Ultra Cover BB Cream for free in my parcel. In conclusion, I'm pretty much satisfied with my purchase and Hemo's services. 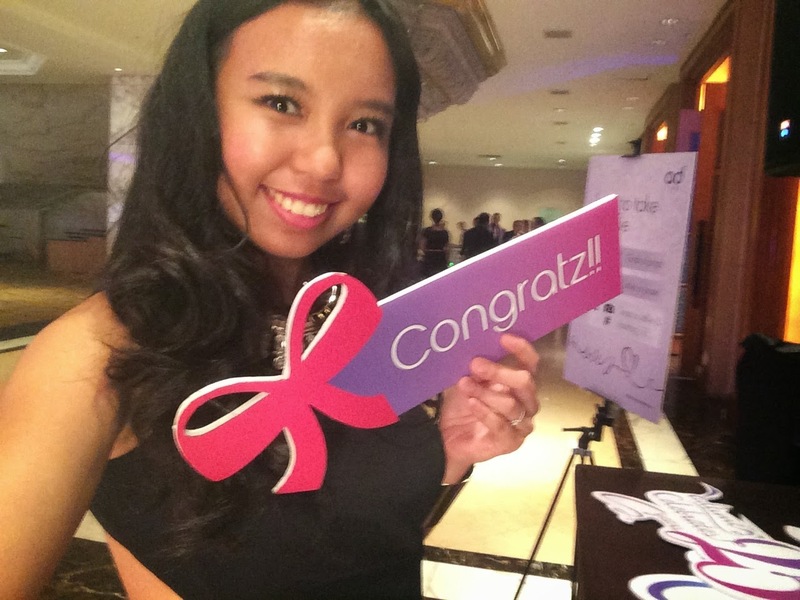 I would definitely recommend Hermo to people who are interested in beauty. And this would definitely not be the last purchase that i'll be purchasing from them. I hope you found this read useful! For more information head over to their Official Website or their Facebook Page. 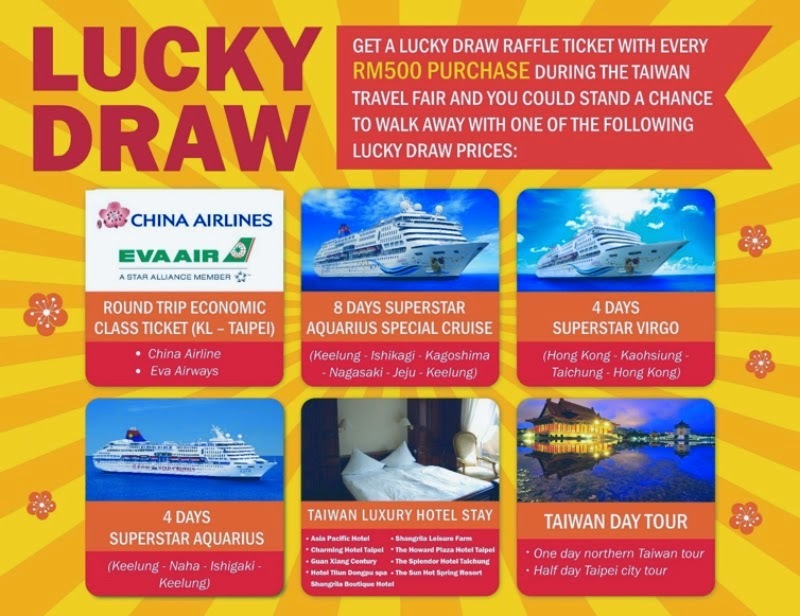 Taiwan Travel Fair will be held at the Oval concourse in 1 Utama Shopping Centre from 25 to 29 March 2015. Opens 10 am daily. For more information, visit https://www.facebook.com/tbrockl ! 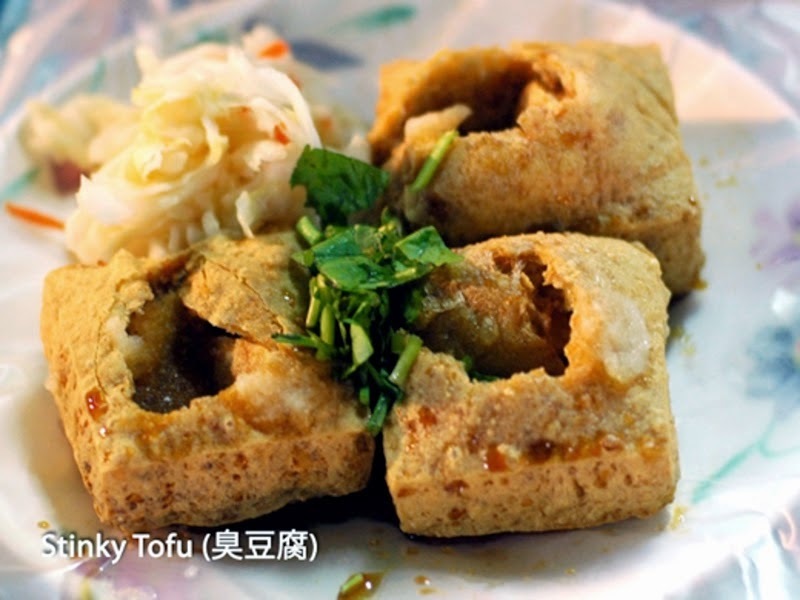 Then it comes to food, Taiwan has it all. Dine like royalty without paying a king’s ransom for it. 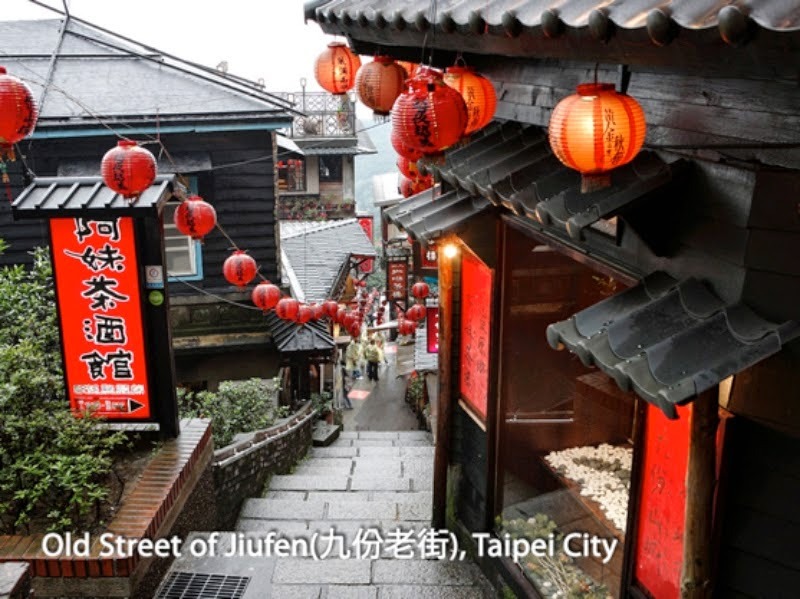 From juicy seasonal fruits, sumptuous traditional Chinese dishes, healthy vegetarian dishes, icy desserts to creative tea drinks, Taiwanese cuisine makes full use of local ingredients and age-old techniques to surprise and satisfy your palate. 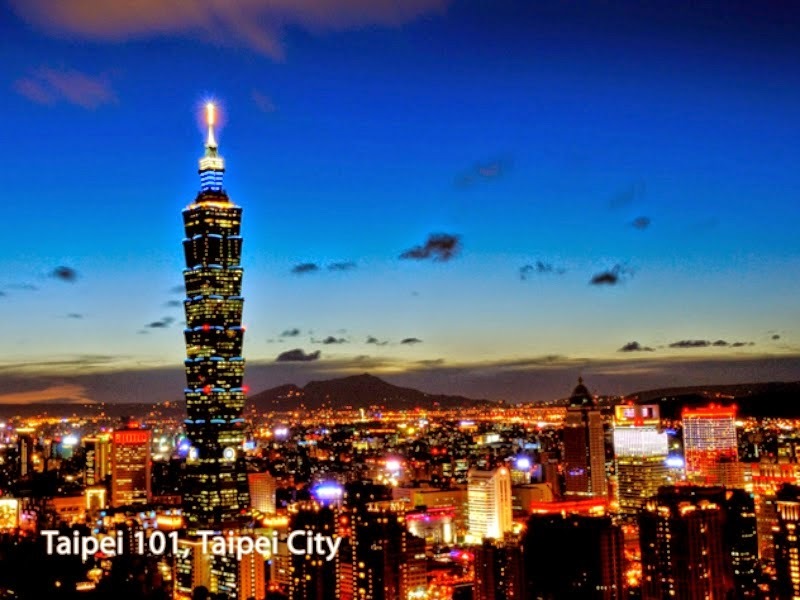 Don’t forget the world-famous night markets, filled with the enticing aromas of delicious street food and snacks!